Live without glasses from only £440 per eye. More than 100,000 laser eye surgery are performed in the UK each year. Hundred thousands of the 10,000,000 shortsighted people in the UK have already opted to have laser eye surgery to live without glasses. This procedure lasts less than a minute per eye and corrects myopia, astigmatism, presbyopia and hyperopia. 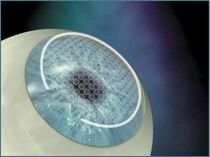 LASIK is the technique of choice since more than 20 years and has been enhanced (and now largely replaced) by femtosecond LASIK (100% laser technique) 10 years ago. To see the risks and contra-indications associated with Lasik, Laser Vision Correction FAQs page. 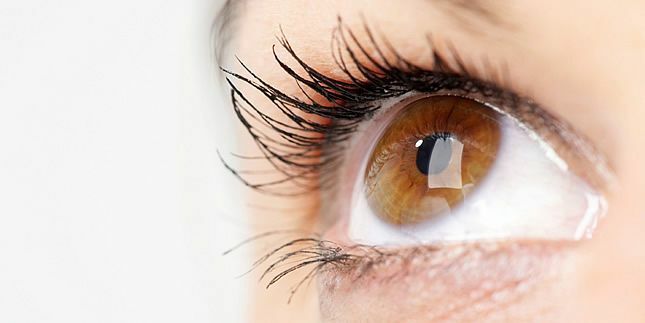 For more answers, please see our full Laser Vision Correction FAQs page or contact us with the form on the right and we’ll be happy to answer your questions.